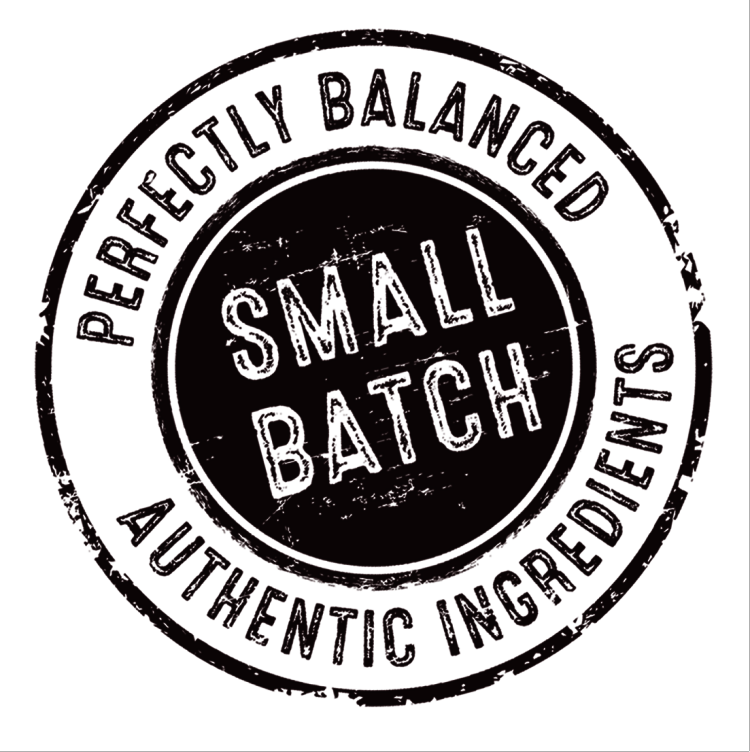 This is third series to the Hill’s® Ideal Balance™ Crafted™ small batch food line. 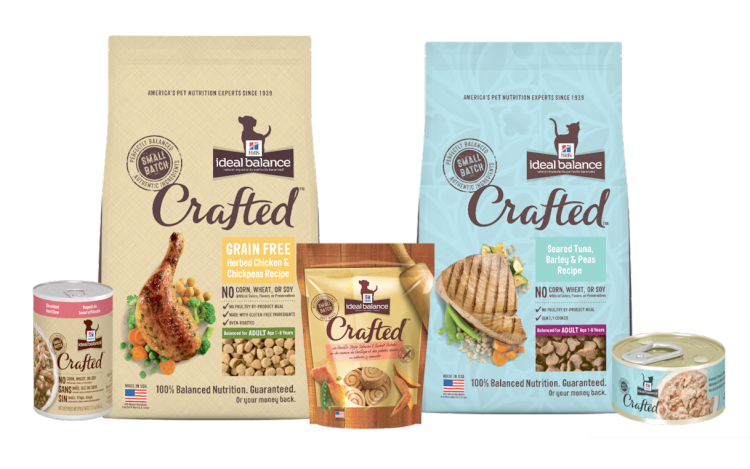 Read more to find out how the Hill's Ideal Balance Crafted pet foods are prepared. As a bonus, we are working along side with the Hill's to provide to you an opportunity to win a $300 gift card to PetSmart to purchase Ideal Balance CRAFTED products for your dog or cat! This action series show how healthy food in Ruckus' tummy easily converts to energy! The food may be slow-cooked to perfection but Ruckus is definitely not a slow-mo type of dog. 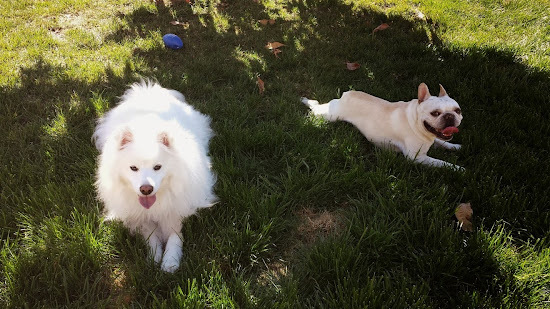 This high energy Eskie will surely keep you on your toes! Whether that's going out for a walk or hanging out with a buddy, the food your pup eats is extremely important to their active lifestyle. 1) Oven Roasted Dog Food and Treats are carefully prepared by kibbles that are baked at 400 degrees. The many ingredients are added by hand and orchestrate the preparation of each batch. 2) Gently Cooked Dog Wet Food are mixed meat, gravy, and vegetable stew that become canned and slow-cooked at 250 degrees. The idea is that the slower and smaller batch provide better quality and consistency than bulk production. We're excited to share with you this carefully-created food put together by the highly-trained veterinary nutritionists at Hill's. Let us know if you've tried it and how it worked for your pup in the comments section below! Enter the Rafflecopter below to win a gift card or print the coupons for extra savings! Great giveaway and I am loving the sound of Ideal Balance!! I learned that it has an optimal balance of nutrition including proteins, fats, vitamins, minerals and fiber! I learned that Crafted is baked in small batches. Hi Stephanie, which website are you having issues accessing? I learned that chickpeas are a grain-free, gluten-free legume that help maintain lean, healthy muscle for an energetic and healthy lifestyle. I had no idea that dog could eat chickpeas or that they were benefcial for them. i love that they are strictly protein based formula. they do use some grains like quinoa and oats but its so much better than many alternatives for canines who arent meant to be eating soy and such!